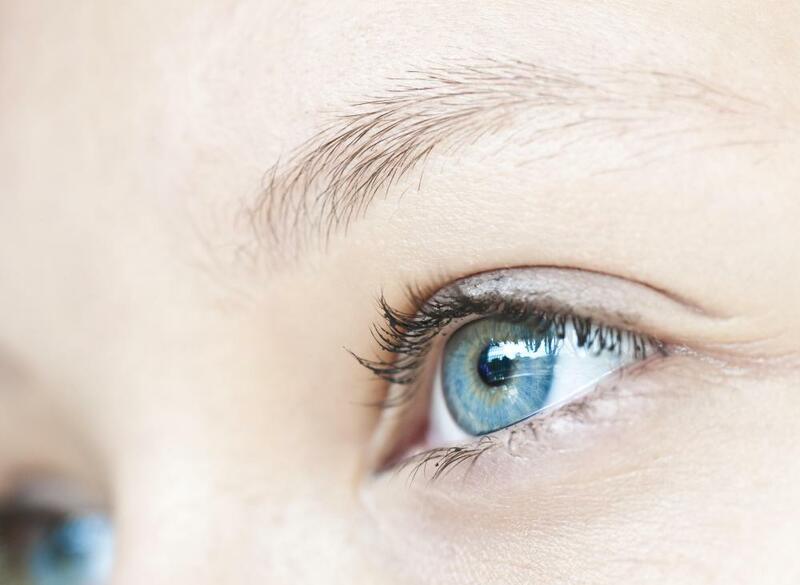 What Are Gel Eye Drops? Gel drops can last longer than traditional drops. Gel eye drops might be helpful in treatin dry eyes caused by eye strain. Gel eye drops are commonly used for severe cases of dry eyes. Eye gel drops can help treat dry eyes. Gel eye drops are a thicker version of eye drops commonly used for moderate or severe cases of dry eyes. It is recommended that they be used mainly at night as gels can blur vision for up to 30 seconds after application. Gel drops tend to last longer than the simpler salt solutions that make up thinner eye drops. Preservative-free gel eye drops are recommended for more sensitive eyes or for those occasions when a longer-term treatment is required. Some gel preparations dissolve into a liquid after application. There are several different types of eye drops, some of which are available over-the-counter and others which require a prescription. The right type of eye drop depends on the condition causing eye pain and discomfort. 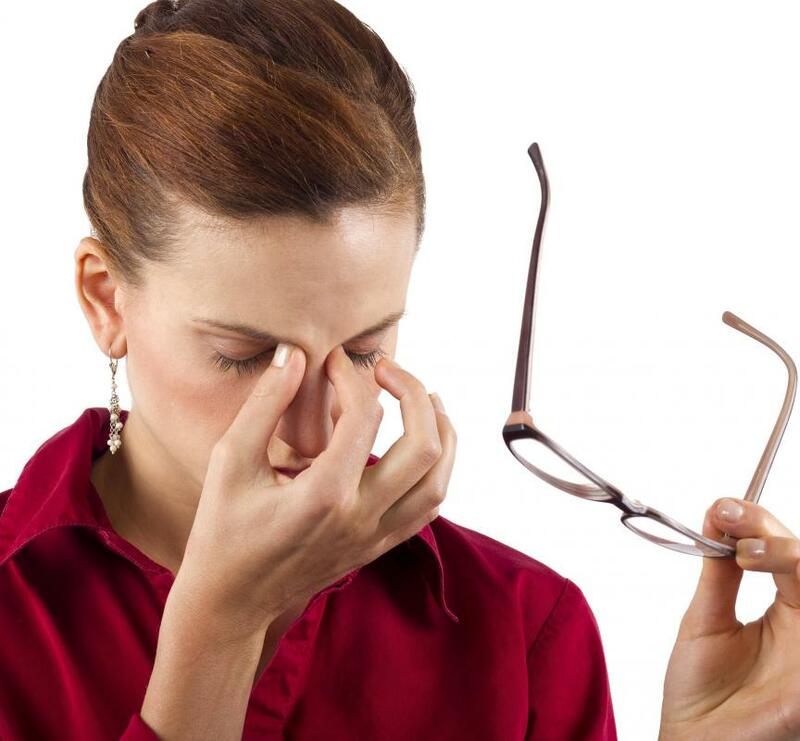 The most common condition is that of dry eyes which can range from mildly uncomfortable to very painful. Many cases of dry eyes are caused by hot, dry or windy atmospheres and too much strain caused by too many hours watching television, working on the computer or engaging in activities such as sewing or studying. Another cause of eye discomfort is a disease of the eyelids called blepharitis, which stops the tears from spreading as they should. Some medicines such as those given for depression or high blood pressure may also reduce the amount of tears. In the case of very dry eyes, an ophthalmologist should always be consulted as treatment using eye drops may not be sufficient to deal with the condition causing the symptom. Gel eye drops are relatively new on the market. They last longer than the traditional drops and are more effective when applied before going to bed as they last longer for at least some of the night. Other types of eye drop solutions are tear drop solutions, eye ointments and tear drop preparations without preservatives. The latter are able to be used more often as they do not damage or irritate the eye. All four types of eye drops work by replenishing the natural film that protects the eye's surface. Another advantage of using gel eye drops is that they can often be used as a protectant against further irritation. Gel eye drops are used in the same way as other eye drops. To avoid contamination, care should be taken that the tip of the container does not come into contact with any surface or the fingertips and the cap should always be replaced immediately after use. The patient should tilt their head back and pull the lower eyelid out slightly. The eye should be open as the bottle is squeezed until one or two drops are expelled. Then the patient should shut their eye briefly and then blink once or twice in order to ensure the eye drop or drops are distributed over the surface of the eye. How Do I Choose the Best Eye Drops for Pain? What are Timolol Eye Drops? What are the Different Types of Conjunctivitis Medicine? How do I Choose the Best Eye Drop for Dry Eyes? How do I Avoid Getting Dry Eyes from Contacts? What is the Best Way to Treat Severe Dry Eyes? 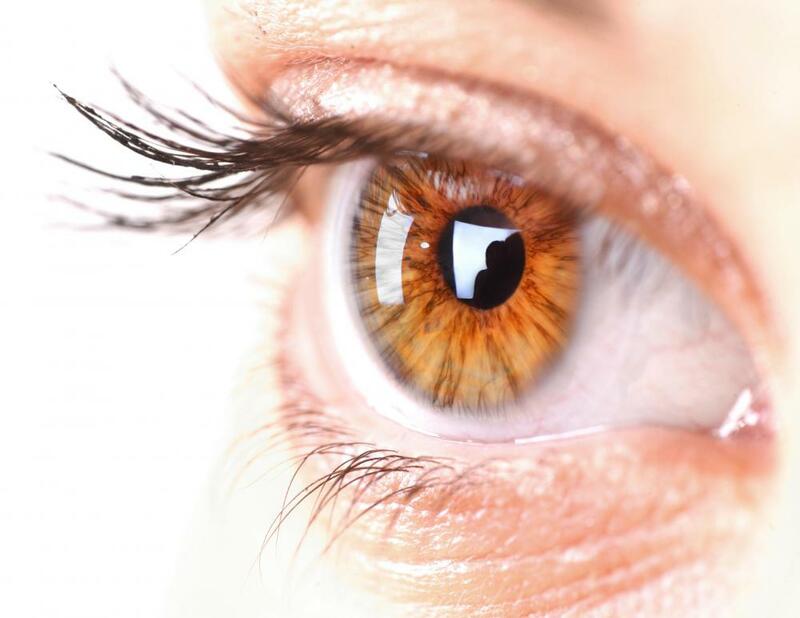 What Should I Expect from Vitreous Surgery?